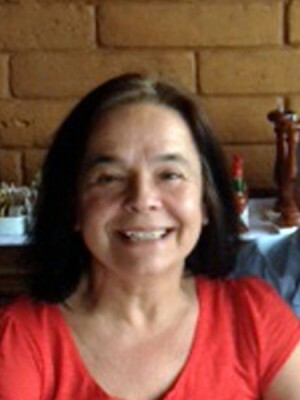 Professor Ana M. Segadães is a Chemical Engineer from the University of Coimbra, Portugal, and specialized in Materials Science and Engeneering upon being hired as aLecturer at the University of Aveiro. She earned her Ph.D. degree at the University of Sheffield, UK (1982) with the work she did on Phase Equilibria in Magnesia-Chrome Refractories (which was awarded the Berthold Eichler Memorial Prize for best Ph.D. Thesis). Part of this work was presented at the very first International Conference on Refractories, in Tokyo, in 1993. 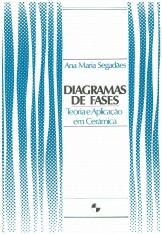 Her expertise in Phase Equilibrium Diagrams granted an invitation for a first post-doctoral period spent at the Federal University of São Carlos-SP, Brazil, in 1986, which broadened into collaborations with various other Brazilian institutions (Institute of Energy and Nuclear Research in São Paulo, Federal Universities of Campina Grande-PB, Rio Grande do Norte in Natal and Sergipe in Aracajú, and the University of Caxias do Sul in Rio Grande do Sul). In 1989-90 she carried out post-doctoral research work at the University of California at Santa Barbara, USA (with A.G. Evans and F.F. 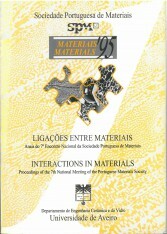 Lange), on the interface microstructure and fracture energy in composite materials and phase equilibrium in high Tc superconductors, with ramifications into rheology and colloidal processing of ceramics, and new collaborations with the National Institute of Technology in Rio de janeiro, Brazil, and the University of Beira Interior in Covilhã, Portugal. Research work in oxide powder synthesis by solution combustion reaction led to joint projects with the Federal Universities of São Carlos-SP and Rio de janeiro-RJ, Brazil, the University of Coimbra, Portugal, and the Ceramics and Glass Institute in Madrid, Spain. Research interests also include the environment, recycling and reuse of industrial wastes, in collaboration with the Brazilian Federal Universities of Santa Catarina in Florianópolis and of Rio Grande do Norte in Natal, the State University of Santa Catarina in Joinville, the University of Caxias do Sul and the Institute of Energy and Nuclear Research in São Paulo, and with the University of Cantábria in Bilbao, Spain. 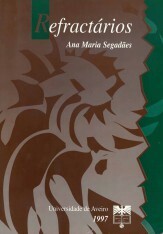 Professor Ana M. Segadães earned the highest degree (Agregação) in the Portuguese Universities academic carreer in 1998; in 1989 and 2003 was awarded the best paper prize at the Brasilian Ceramic Association Congress and, in 2007 the best poster prize at the 6th International Latin-American Conference on Powder Technology (PTECH’2007). To date, she has successfully supervised 02 Post-Doctorates, 12 PhD Thesis and 08 MSc Dissertations; registered 04 Patents (03 of which also in Brazil), presented 30 invited Lectures and published two textbooks (in Portuguese). So far, she co-authored 99 papers published in SCI scientific journals which granted her 1310 citations and a H-index of 20. Phase Diagrams and Refractories, particularly low-cement castables and the hydration behaviour of calcium aluminates, magnesium phosphate cements, ceramic powder packing and processing, structural porous ceramics and microstructure engineering, combustion synthesis of ceramic oxide powders, design of experiments with mixtures (response surfaces), and reuse and recycling of industrial wastes and sub-products. 2018, CONSTRUCTION AND BUILDING MATERIALS, 189, 594-600. 2017, APPLIED CLAY SCIENCE, 135, 325-332. 2017, JOURNAL OF THERMAL ANALYSIS AND CALORIMETRY, 128, 3, 1547-1554. 2017, CERAMICS INTERNATIONAL, 43, 6, 5020-5031. 2017, COLLOIDS AND SURFACES A-PHYSICOCHEMICAL AND ENGINEERING ASPECTS, 520, 9-16. 2017, CERAMICS INTERNATIONAL, 43, 18, 16149-16158. 2016, ADVANCES IN APPLIED CERAMICS, 135, 4, 236-242. 2016, CERAMICS INTERNATIONAL, 42, 9, 10671-10681. 2015, JOURNAL OF HAZARDOUS MATERIALS, 299, 529-539. 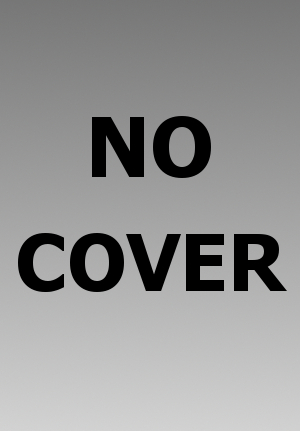 2015, MATERIALS TODAY-PROCEEDINGS, 2, 1, 242-245. 2015, CEMENT & CONCRETE COMPOSITES, 62, 82-89. 2014, APPLIED CLAY SCIENCE, 101, 390-400. 2014, APPLIED CLAY SCIENCE, 87, 28-33. 2014, BRAZILIAN CERAMIC CONFERENCE 57, 798-799, 498-+.